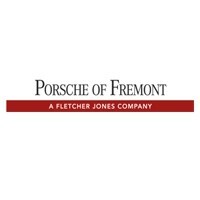 At Porsche Fremont, we work with major lenders which allows us the flexibility to structure a specific program to fit your needs. Our finance team is dedicated to guest excellence and is here to structure you the best loan or lease to meet your specific needs. Contacting lenders on the local and national level, our finance team will work tirelessly to locate the most advantageous offers to ensure that financing is as easy as possible. Please utilize our secure online application below to start the process right away. This is just the beginning of our journey to help Fremont, San Jose, Union City, and Milpitas drivers cruise home in the car of their dreams.